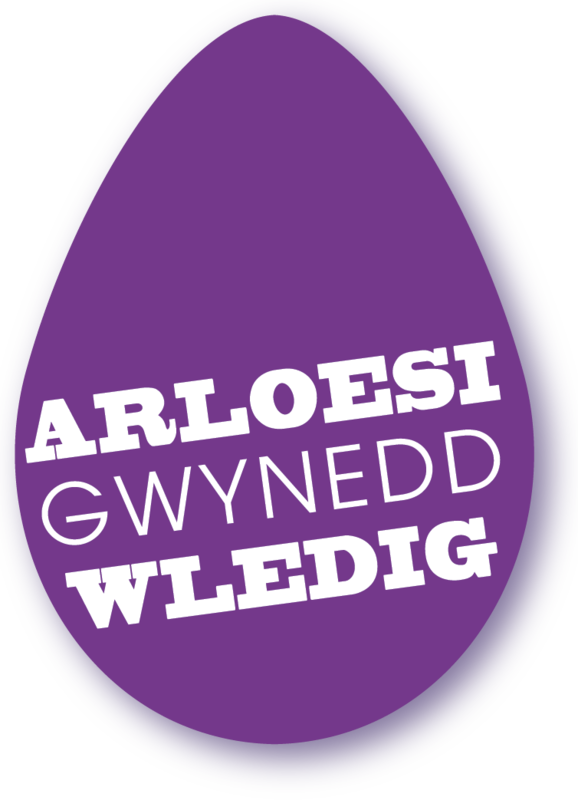 The aim of the programme is to identify and pilot innovative responses to the challenges facing Gwynedd. 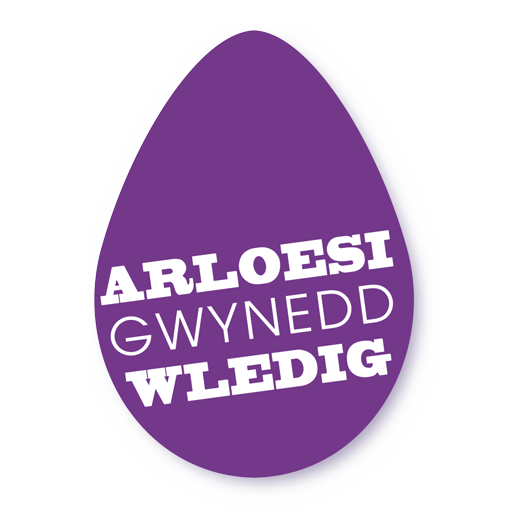 If they are successful the aim is to share good practice throughout Gwynedd and beyond.  Trialling Crowdfunding platforms to raise money for community projects. Project which aims to establish an inward investment model which encourages entrepreneurship and identifies and exploits local resources for the benefit of Pen Llŷn’s economy and community in general. This fund is targeted at community groups in Gwynedd to enable them to trial new activities that will contribute towards their long-term sustainability and provide new services. We are piloting a vending machine to sell local produce directly to customers in locations across Gwynedd in an innovative, cost-effective and reliable way. The main aim of this project is to pilot an innovative digital infrastructure for public Wi-Fi connectivity around Snowdon. This project aims to install digital systems in rural communities . Pilot scheme to create a community energy strategy. Pilot using a specific site, to create and contribute towards the development of SMART Technology ('internet of things') in, and for, rural areas. Creating a better understanding and interpretation of the slate industry within select communities as well as creating a narrative for telling the story of the slate industry in North Wales.